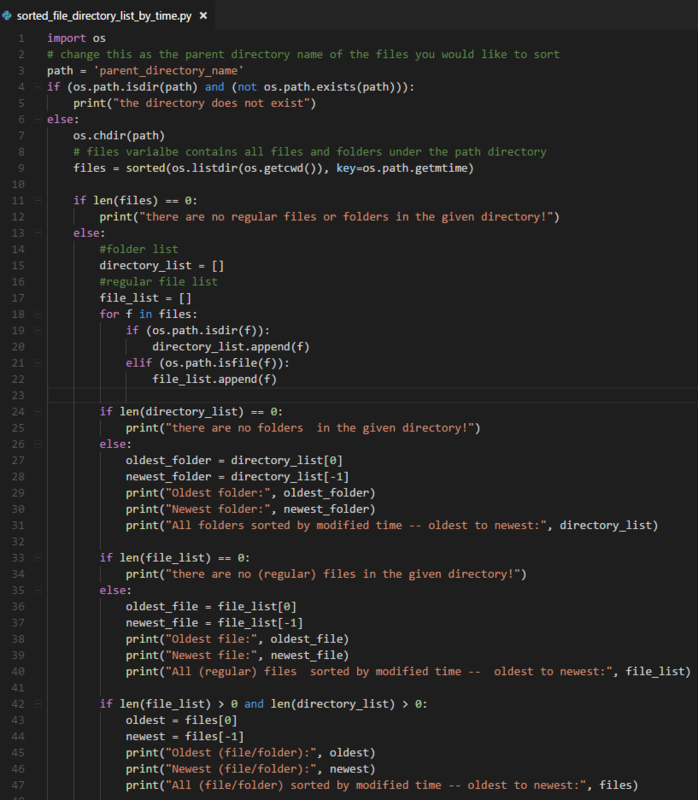 This post will walk you through how to run a Jupyter notebook script from terminal with tmux (check here for my post about tmux usage). When you are running Jupyter on a remote server or on cluster/ cloud resources, there are situations where you would like the Jupyter on the remote server or cluster continue running without termination when you shut down your laptop or desktop that you used to access the remote server. tmux will help with this. In this post, we cover how to let your jupyter notebook running on a remote server continue running without termination via tmux. check the Step 5-2 in my post here about setting up Jupyter notebook for how to access your remote server with port forwarding, if you are not familiar with it. Check here for runipy installation and usage. The –no-browser option prevents Jupyter from automatically opening a browser window. 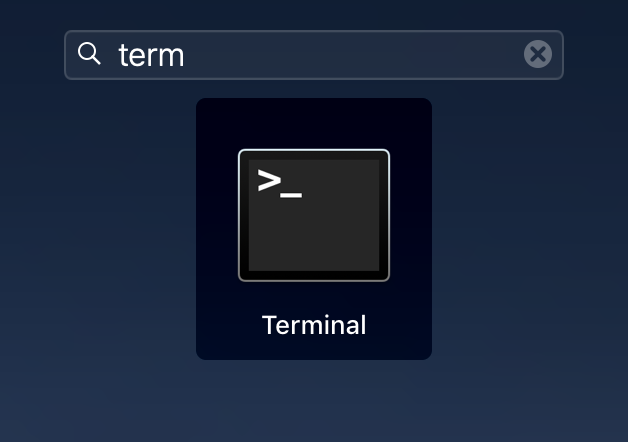 Let this terminal stay running. If you do not know what does cd mean and do, check my post for a list of commonly used Linux commands. If your ipynb script without any error itself, it should be running on the server now. Do not close the terminal where you run the ipynb script within tmux session on your computer that you used to connect to the remote server, that will cause the termination of running the ipynb. But you can make your laptop in sleep or even shut down the computer, the tmux session will keep the ipynb running on your remote server and save the output in the ipynb. This post provides instructions on how to check whether a Jupyter server is running from command line and kill if needed. Normally, you can kill a Jupyter server from the same terminal window where you launched your Jupyter notebook by hit CTRL + C, then type yes, to shut down the kernels of Your jupyter notebook. But, there are situations where you want to know whether a Jupyter-notebook running on your remote server, but the Jupyter notebook was started on another desktop (e.g., your office desktop), (and now you are working at home from your laptop, and want to check whether the notebook is still running). After you login to your Server where you Jupyter notebook was installed and running, you can use the following command to list runing notebooks. 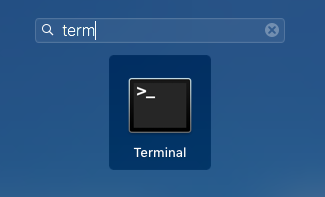 You will see a list of running notebooks in the terminal, if you have several running ones. You can use the following command to kill specific notebook (identified by the port it runs the jupyter) that you would like to stop. Each server should start on a new port. 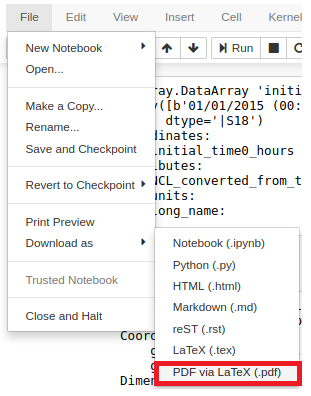 jupyter notebook list is reading a set of data files – each notebook server you run writes a file when it starts up, and attempts to remove it when it shuts down. If you see different listed servers on the same port, that means some of them exited without successful removal of the file when it created (for example, unexpected shut down of the notebook would cause this happens). Normally people run jupyter notebook via browser, but in some situation, we will need to run it from terminal, for example, when running the script takes long time. 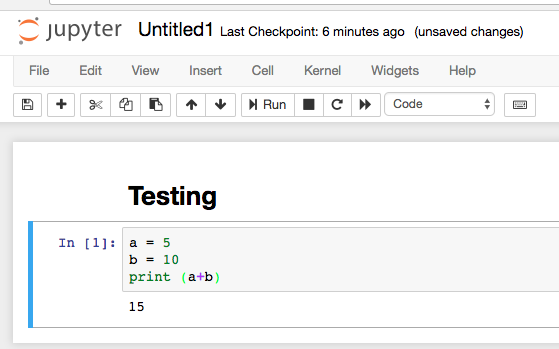 This post introduces how to run a jupyter notebook script from terminal. runipy can do this. runipy will run all cells in a notebook. If an error occurs, the process will stop. The latest versions of jupyter comes with the nbconvert command tool for notebook conversion allows us to do this without any extra packages. check here for more (updated) usages about nbconvert jupyter command tool. Can I run Jupyter notebook cells in commandline? Return the oldest and newest file(s), folder(s), or file(s) +folder(s) in a given directory and sort them by modified time. See below for a pic of the code. When you would like to save your Jupyter notebook as a PDF file, and you encouter the following problems on Ubuntu OS. This post is for you. XeLatex is a part of texlive-xetex package. Now you can download your ipynb file as PDF!